Camp Hale is a premier Colorado mountain wedding venue between Vail and Leadville capable of hosting up to 500 guests. 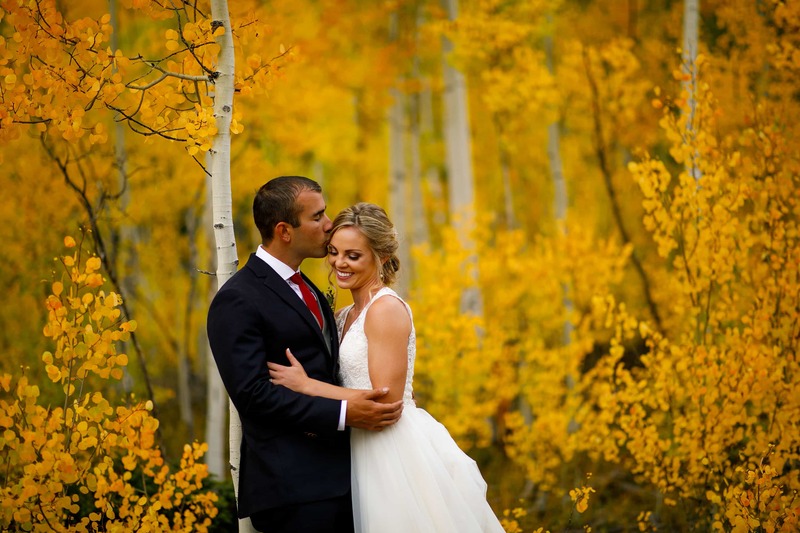 Camp Hale is a quintessential Colorado wedding venue. The 6,000 square foot lodge, ceremony island, reception tent and log cabins can accommodate all of your wedding day needs. Katie, Nate and the rest of the staff do an amazing job with the site. From a photographer’s perspective, everywhere you look at Camp Hale is gorgeous. The photographic opportunities are endless on the property. There are activities galore available including Jeep tours, ATV rentals, archery and a private trout lake so you can make it a full weekend. Once you visit, you’ll see why this is one of the most beautiful mountain venues in Colorado. If you're up for an adventure, Ptarmigan Pass provides one of the most stunning first look locations in all of Colorado with 360 degree mountain views. A nearby, hidden aspen grove is an amazing portrait location in the fall.